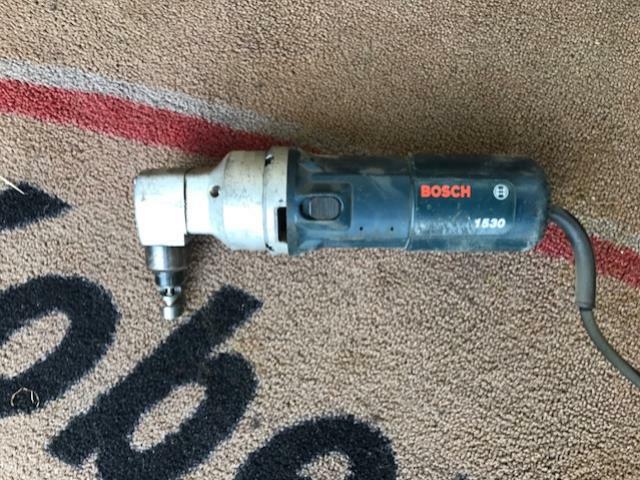 The Bosch 1530 14 gauge nibbler features a powerful 4.6 Amp, 2400 SPM motor. Burr-free edges no finishing. * Please call us with any questions about our nibbler 1 bosch swivel mta nibbler die rentals serving Princeton, Vincennes, Evansville, Gibson County, and surrounding communities in Southwestern Indiana.